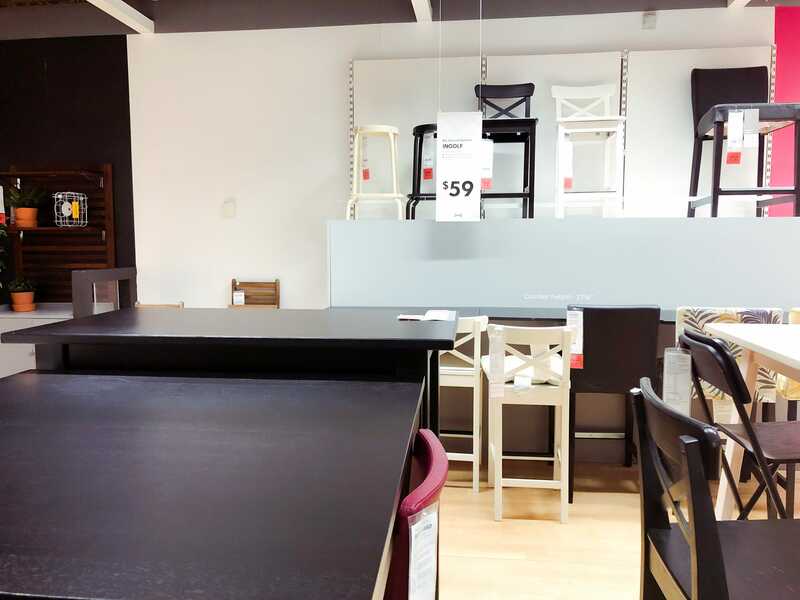 Business Insider/Jessica TylerIKEA’s tables, couches, and chairs often cost under $US500. 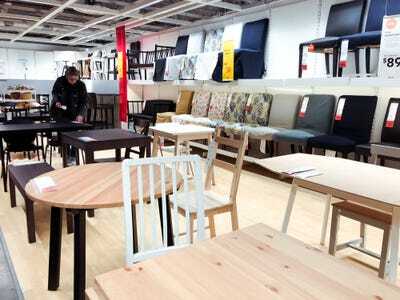 Shoppers love IKEA because of how affordable its furniture is. 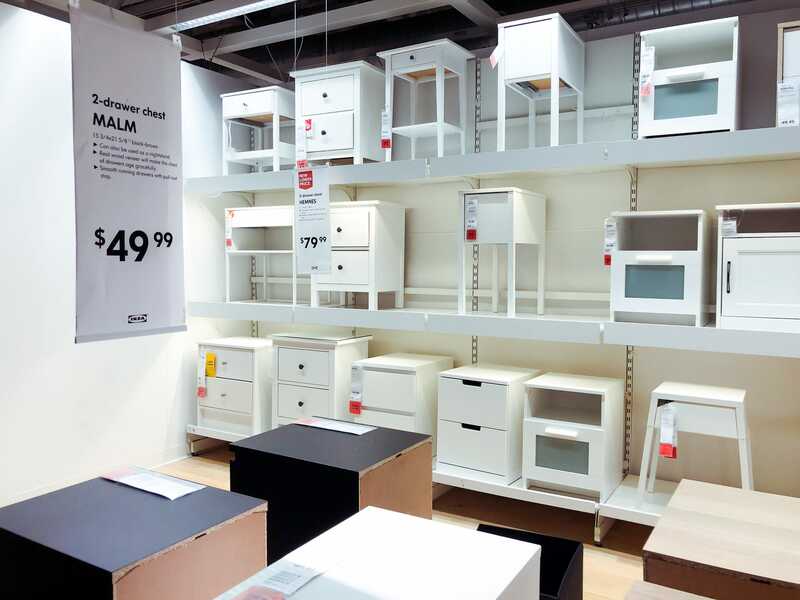 Many IKEA products cost about half the price of competitors. Part of why IKEA’s prices are so low is that it packs everything flat to save on storage and transportation costs. See what else IKEA does to keep its prices so low. 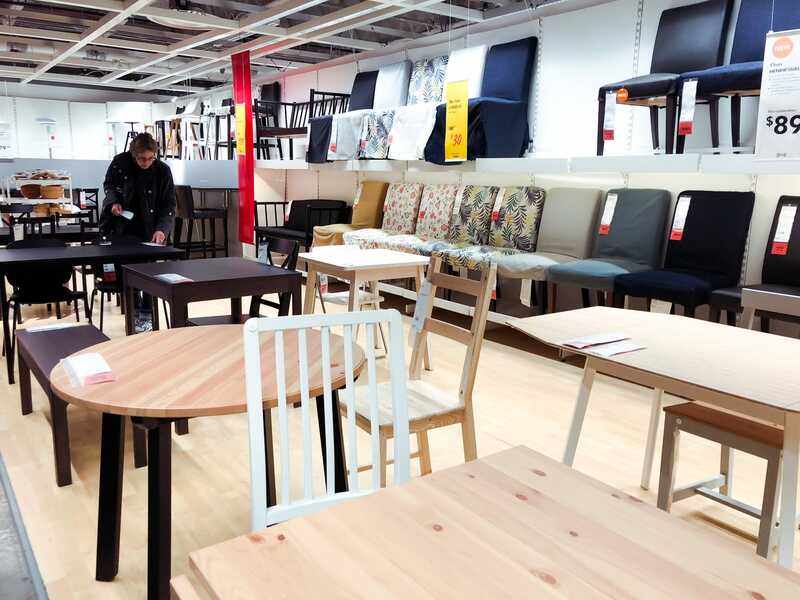 Shoppers love IKEA because of how affordable its furniture is. 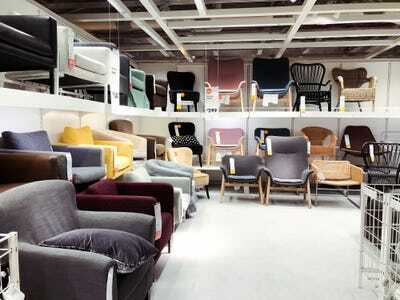 IKEA sells couches, armchairs, and tables for about half of what competitors do. 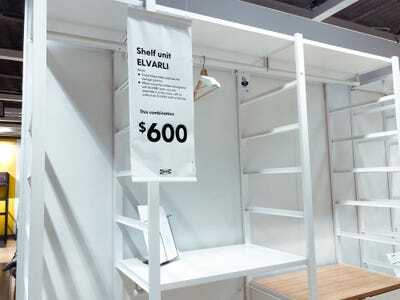 At IKEA, you can buy a couch for under $US500. But at other stores that specialize in home furnishings, like Pottery Barn or Crate & Barrel, couches typically cost at least $US900, if not more. 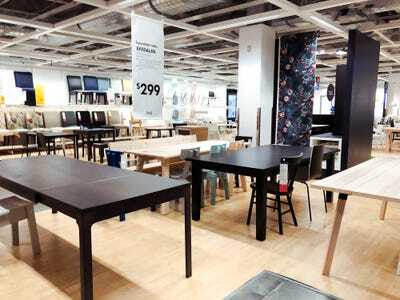 But considering how low most of IKEA’s prices are, the quality is surprisingly high. How is it able to keep prices so low? A lot of it has to do with the way it designs each item. 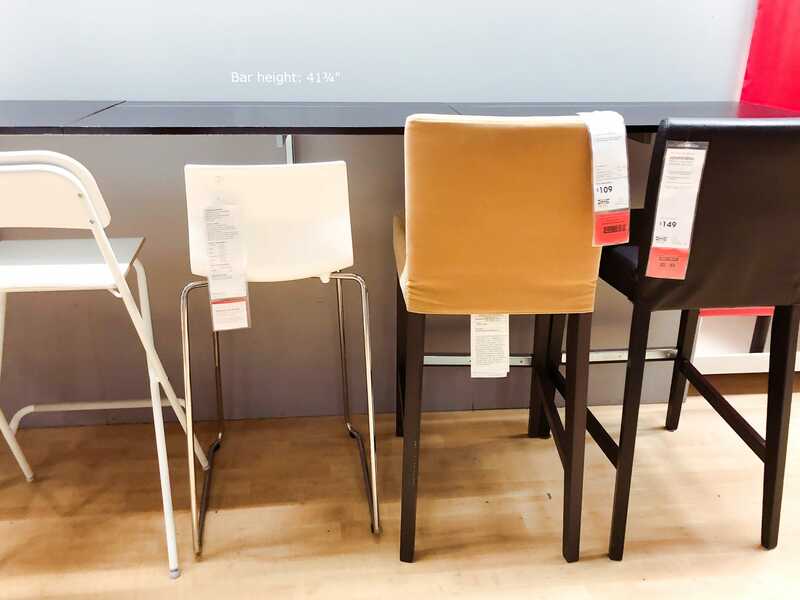 IKEA picks what they want to sell a product for before designing and manufacturing it, and the designers and suppliers work together to make sure the final product can be that price. IKEA is also able to cut costs and keep prices low because of the way that it sells its products. 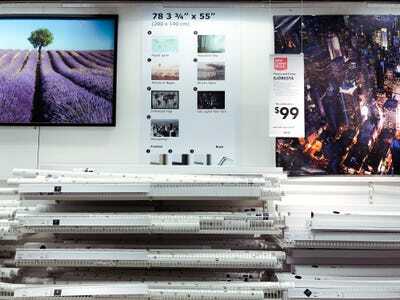 In 1956, IKEA founder Ingvar Kamprad introduced “flat packing,” the method now synonymous with IKEA that cuts costs by letting consumers purchase their furniture in pieces and assemble it themselves. 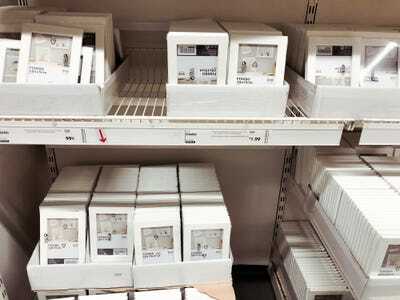 While it may be annoying to assemble furniture yourself, it allows IKEA to charge less for everything. 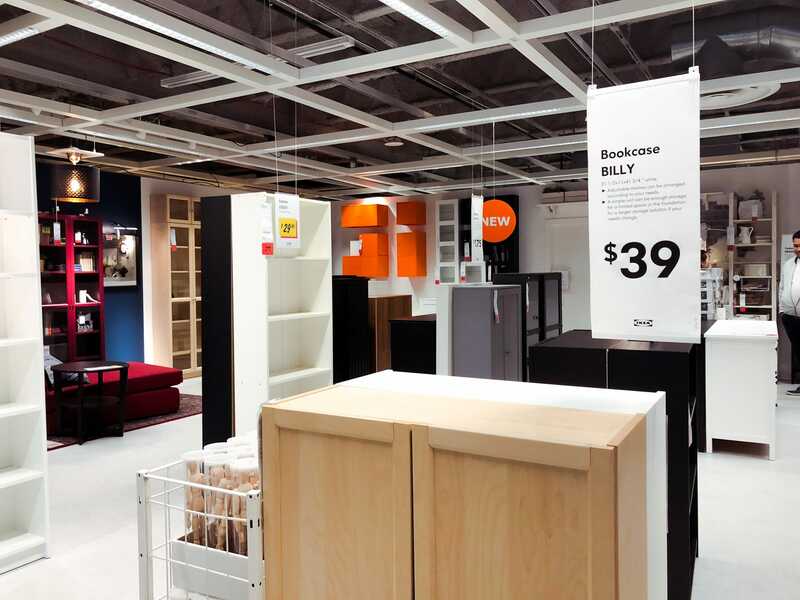 IKEA designers work around the price of a product. In other words, IKEA chooses what it wants to sell a product for, and then designers work with suppliers to make that possible. IKEA explains on its website that it constructs its furniture by layering sheets of wood over a honeycomb core. 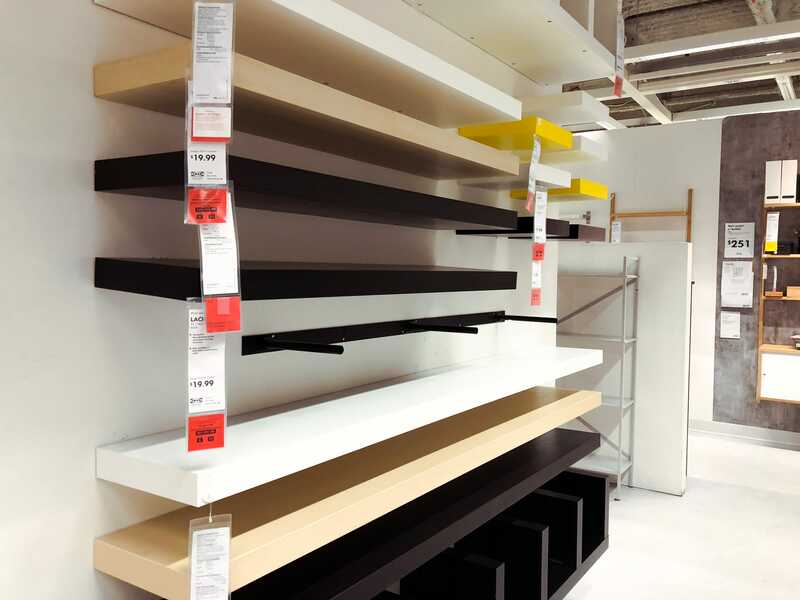 This type of construction saves IKEA money, so it can price furniture lower. 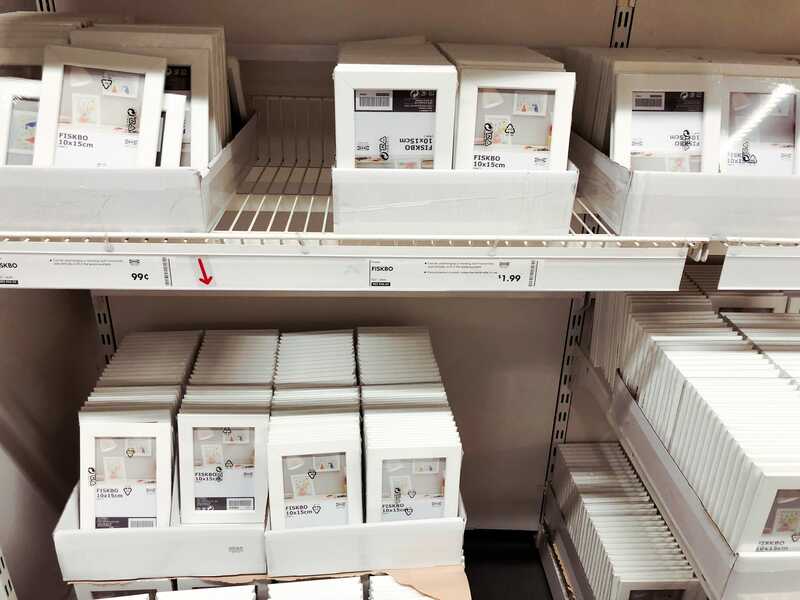 IKEA makes everything in bulk. By making so many of everything, IKEA is able to get discounts on production and keep the prices lower. Everything is packed completely flat, so it costs less to store and transport it. 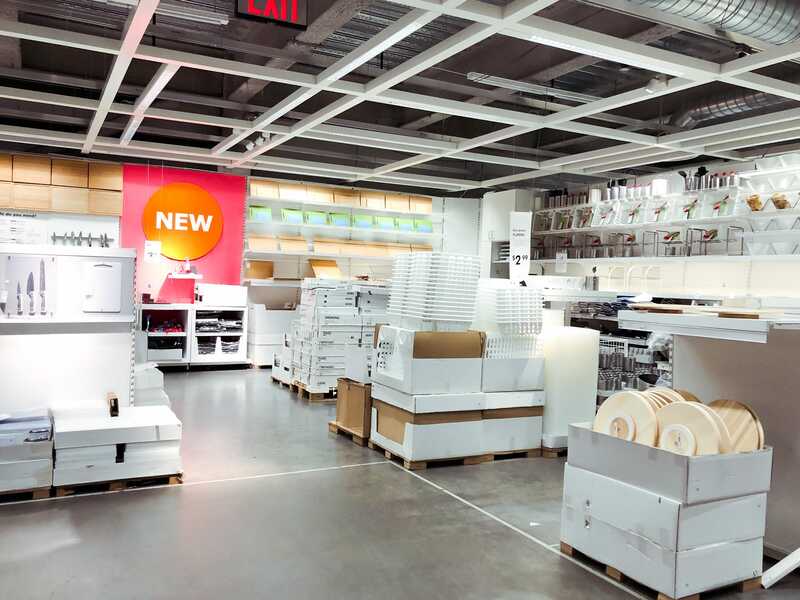 IKEA doesn’t have a ton of store associates at each store. By hiring fewer people, IKEA is able to save money and keep prices lower. In lieu of hiring more people, important information about products is usually on the price tag. You have to take furniture home yourself. It may not be the most convenient option, but it means you won’t be paying a delivery fee. It also means you won’t pay higher prices that make up for free delivery. Assembling IKEA furniture can be daunting, but it means IKEA isn’t paying anyone else to do it for you. IKEA acquired TaskRabbit in 2017, giving shoppers the option of hiring someone to assemble their furniture.